World-wide adventure tour operator ROW has its roots firmly planted in Idaho and recently developed River Soul Journeys to take the wilderness rafting experience to an even deeper spiritual level. 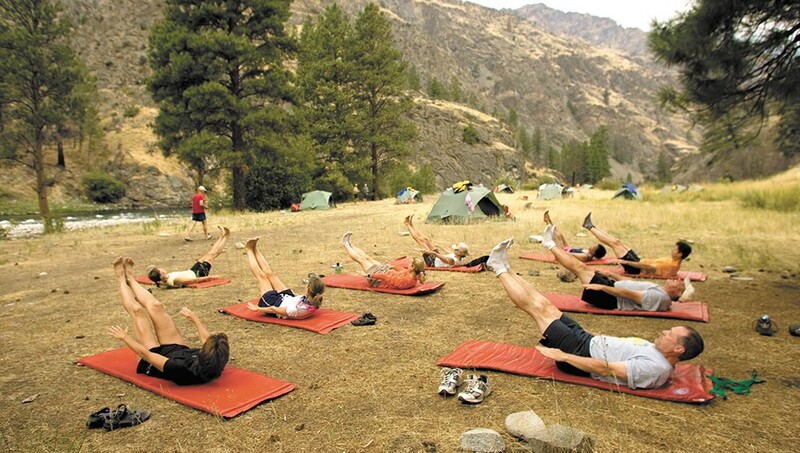 You'll spend the day paddling a stunning Idaho backcountry river — alternating between adrenaline-pumping Class IV rapids and nap-inducing ripples — and the dusk stretching through yoga poses beneath a canopy of pine trees. The three-to-five-day River Soul trips combine guided rafting with yoga, meditation, journaling and fly fishing — all without a cellphone or a responsibility in sight. It's enough to put you in touch with your inner nature nymph. If you're unsure about whitewater rafting or want to bring the kids along, choose your river accordingly. 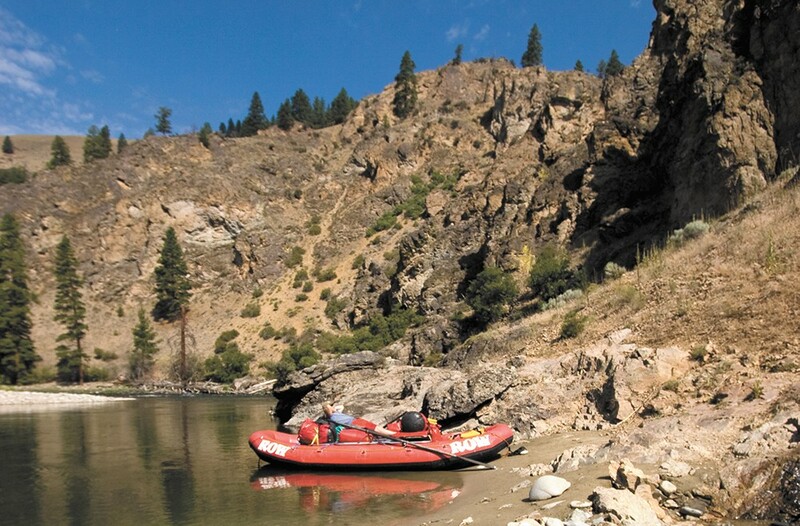 On the Class II Grande Ronde trip, expect small, rolling waves with no obstacles to avoid. If your kids are teens or if you want frothy rapids with big waves, holes and rocks to avoid, the Class IV Salmon, Snake and Rogue rivers supply plenty of punch. Talented guides not only keep you safe on the water, they prepare gourmet meals and lead all classes. Camping gear is provided. Yoga, fishing, hiking and journaling activities are optional, and trips operate June through September. Cost: $1,155 to $1,495.